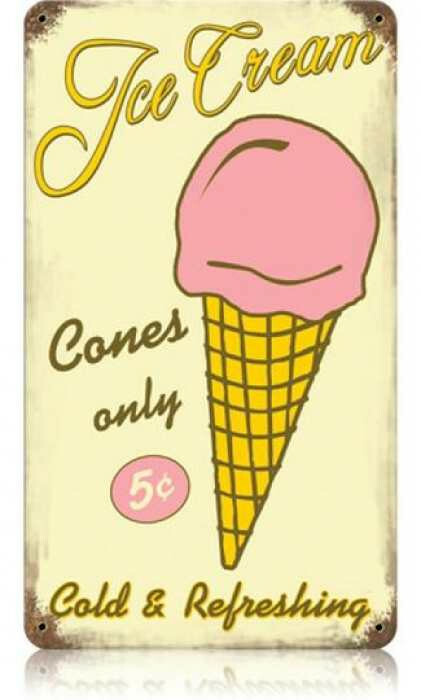 The ice cream cone was invented in 1896 with a patent being issued in 1903 to Italo Marchiony. The widespread use of ice cream cones occurred after its introduction at the St. Louis World’s Fair in 1904 and many credit this as the birth of the ice cream cone. So just like the birth of ice cream, nobody knows for sure when the cone really was invented. Q: What is the primary ingredient in ice cream?